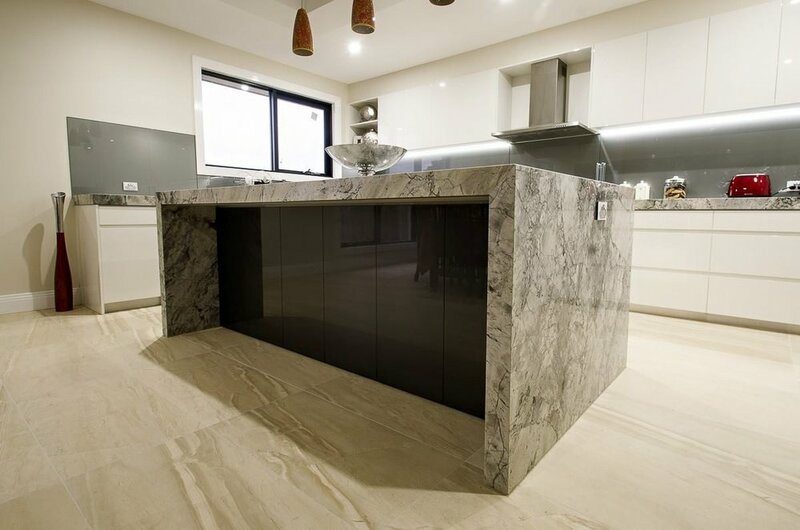 Panorama Cabinets create top quality kitchens and cabinets throughout Melbourne. We work with you to design your dream kitchen or renovate your kitchen to suit your space, style and budget. 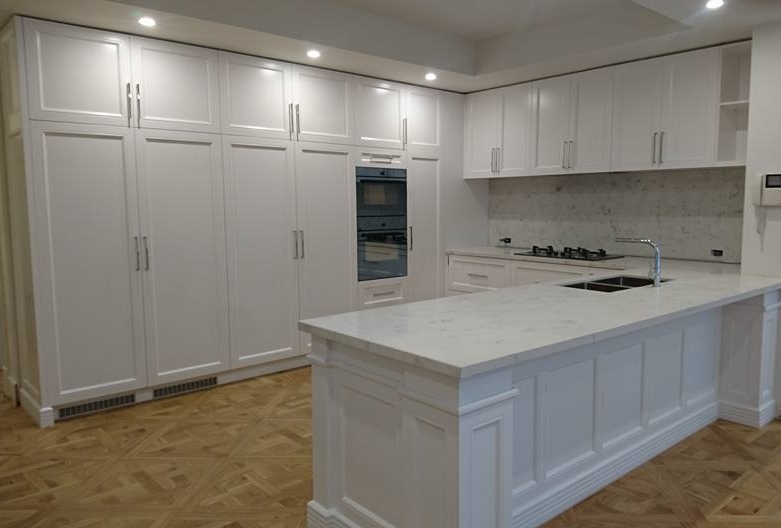 With more than 25 years experience in creating beautifully designed and quality kitchens and cabinetry, we know what works and we share our expertise and knowledge during our consultation, building and installation process. Known for our commitment and passion, we pride ourselves on quality workmanship, functional kitchen design and materials that last for a lifetime. 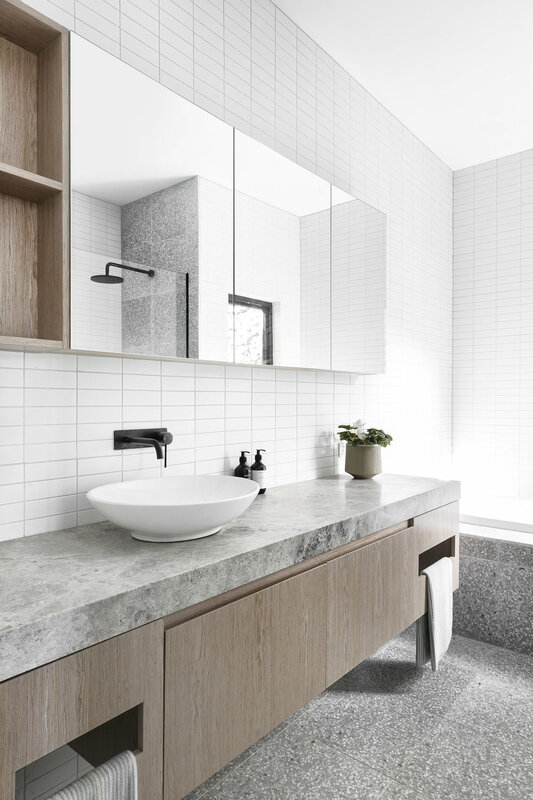 We work on residential and commercial cabinetry projects around all areas of Melbourne. We love what we do and we'd love to help you achieve your vision. Australian designed & made by Panorama Cabinets. 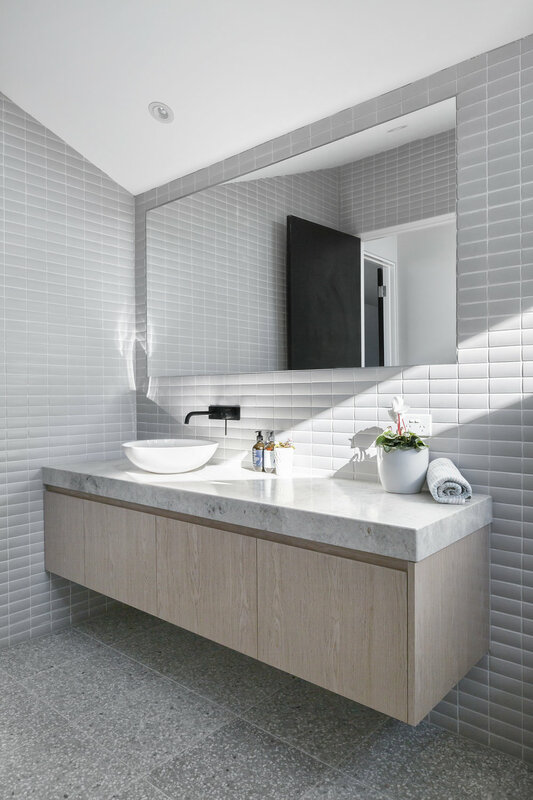 We are committed to producing long-lasting cabinetry and used Australian suppliers for our materials. When it comes to quality we won’t compromise. We are an Australian family-run business and collaborate with local manufacturers. Each client and project is unique. Our kitchen design and cabinetry professionals produce functional, long-lasting and stylish spaces every time. We work with you from our initial consultation throughout the entire process of design, creation and installation. We keep you updated every step of the way. Our goal is to make your dream kitchen and project come true. We work closely with you to understand your requirements and provide you with the best advice and product. We have made hundreds of modern and contemporary kitchens around Melbourne, yet every single one has been unique and designed to the customer's taste and requirements. The key element being streamlined push-to-open kitchen cabinets without handles; and clean, straight lines. French Provincial kitchens are bold, elegant and oh so chic! Often including intricate carvings, similar to furniture in the era, its proven to be a kitchen style that is sophisticated and timeless. French Provincial kitchens can be designed to be understated or can be more elaborate to suit your home. With many people working from home, there's been a rise in the demand for creating functional and beautiful home office spaces . Home offices or study nooks are usually designed to suit the colour and style of existing furniture and decor and can feature draws, cupboards, open shelving and extra bench space. Can't find the perfect TV cabinet or buffet? We custom make all types of entertainment units, designed specifically for your space and your home. We also custom make built-in-wardrobes and walk-in-wardrobes designed to your criteria and requirements. 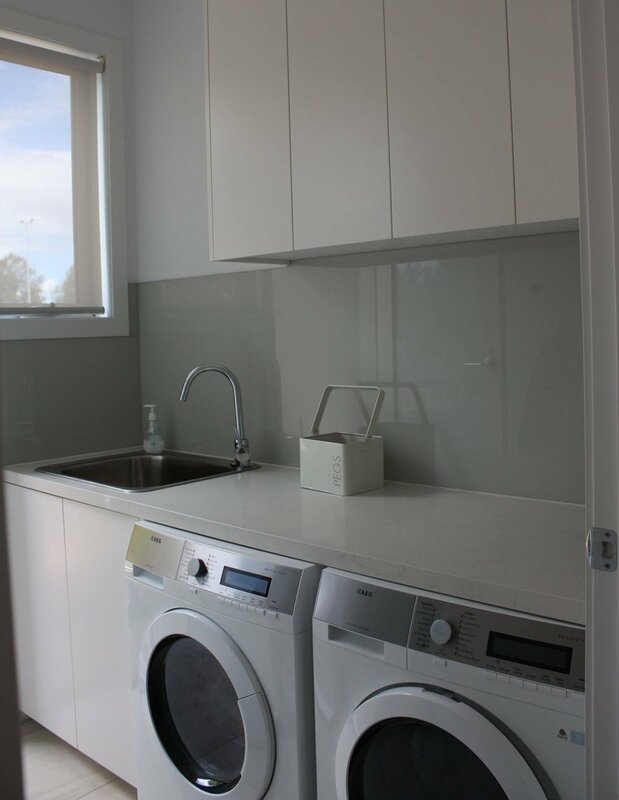 Based in Dandenong in the South East of Melbourne, Panorama Cabinets provide no obligation consultations across Melbourne and will work closely with you to achieve your dream kitchen and cabinet requirements, on time and within your budget. Call us on 0413 411 373 for a free measure and quote!